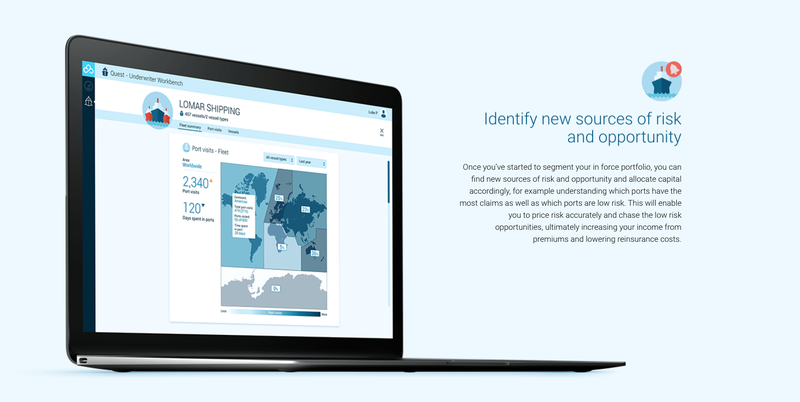 TransRe has announced its partnership with London-based Concirrus, a marine analytics company established in 2012, to jointly develop data-driven reinsurance programs for marine insurers worldwide. 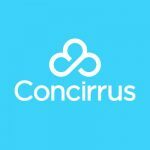 The teams will use Concirrus’ Quest – an AI insurance software – to assess and monitor changes in marine portfolios, and develop customized reinsurance structures. Bottom Line: Windward comes to mind.